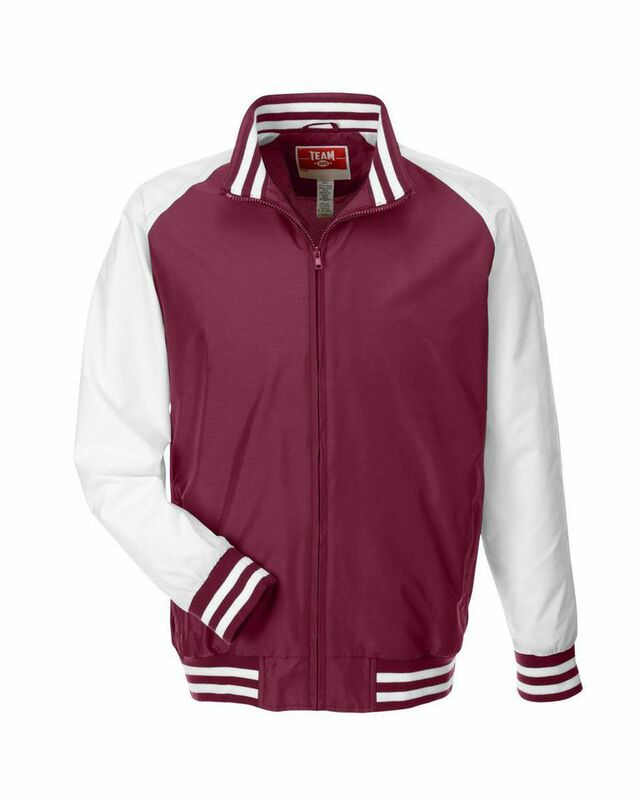 Give your team an elite look with this traditional varsity custom jacket. This wind and water resistant jacket features 100% polyester taffeta lining in the sleeves for a luxurious feel. This varsity jacket features 2.8oz 100% nylon taslan shell with polyurethane coating for wind and water resistance. 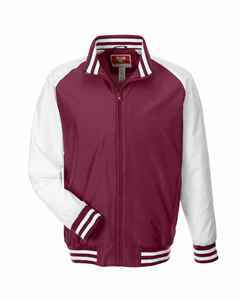 This team custom embroidered jacket features 3.2 oz 100% polyester tricot big hole mesh lining in the body and 100% polyester white taffeta lining in the sleeves. Striped 31/2 1x1 rib knit trim at the bottom hem, cuffs and inside collar give this jacket the traditional varsity look. 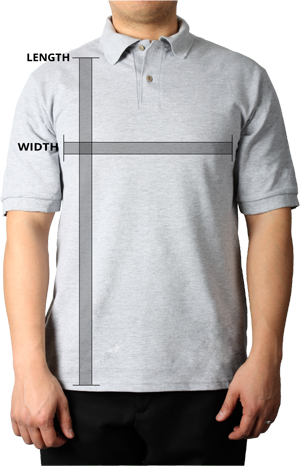 Centre front and front welt pockets feature a dyed-to-match old school molded plastic zipper.